Thursdays November 15, 29 and December 6, 6:00 p.m.
What is life, itself, when does it begin, and what are our ethical obligations to life and our bodies? When is death, itself, can we hasten it or forfend against it? These questions, and more, have spurred Jewish thinking and legal decision-making from the time of the early rabbinic sages to the present, and still warrant profound consideration. 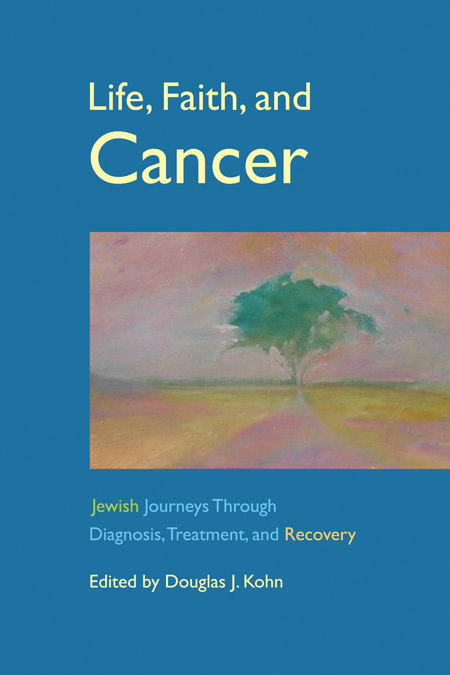 Rabbi Kohn has addressed these issues for a decade in sessions and seminars around the country and around the world, stemming in part from his own episode with cancer, and from writing/editing two volumes: Life, Faith and Cancer and Broken Fragments: Jewish Experiences of Alzheimer’s Disease through Diagnosis, Adaptation and Moving On. When the diagnosis of illness shatters the veneer of our normal, comfortable, predictable course of life, we are embittered and confused. ‘Why me?’ is the question that reverberates uncontrollably in our heads. Cancer, especially, provokes such a response. With time, ‘Why me?’ is replaced by, ‘What now?’ Today, more and more people are surviving cancer. How do we keep going afterward? How do we maintain the connection to Judaism and God that we once had? Do we need to rethink everything we once unwaveringly believed in? This moving volume of essays written by rabbis, cantors, and other Jewish professionals who have all experienced cancer deal with these questions and many more. Their personal stories are interwoven with Jewish texts and teachings. Chapter 3 ‘Why Me?’ is by Rabbi Douglas Kohn. Alzheimer’s disease represents a human set of broken fragments. 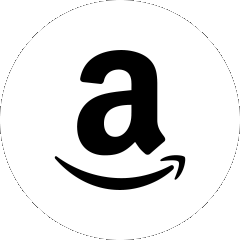 Americans – and especially American Jews – are living longer, and with aging comes a greater risk of Alzheimer’s disease and related dementias. Is there a Jewish response, or a response among Jews, to this worrisome illness? Broken Fragments: Jewish Experiences of Alzheimer’s Disease through Diagnosis, Adaptation and Moving On includes the stories and teachings of Jewish clergy, physicians, social workers, and family of people with Alzheimer’s disease, weaving rich Jewish texts through each chapter’s narrative. It offers the comfort and the wisdom of our ancient tradition to provide meaning for the Alzheimer’s worries of today. Kindly RSVP here to the TBE Office so we can prepare sufficient materials.